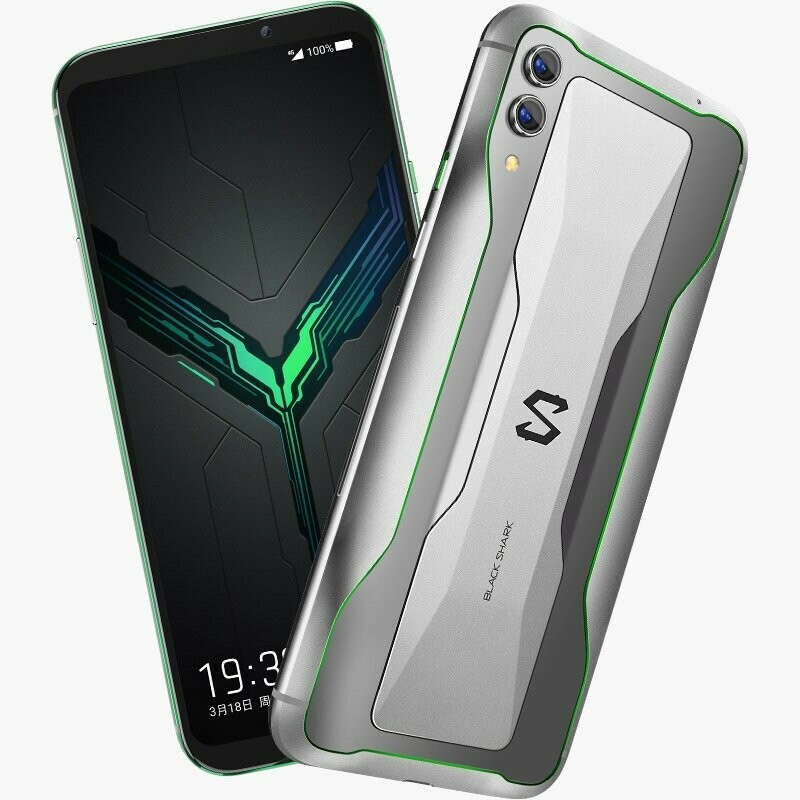 Xiaomi's Black Shark 2 is a powerful gaming phone that can be spec'd out to as much as 12GB in RAM. However, it does have one drawback: no 3.5mm jack. However, a brand spokesperson has indicated that this discrepancy will be rectified in its successor. Xiaomi's Black Shark series has been received well as a competitor for others from companies such as Razer or ASUS. On the other hand, its latest generation was released without a 3.5mm port. This device does have an adapter accessory for its USB type C port; however, it still doesn't enable a user to listen to audio and charge at the same time. This situation may be subject to change in the future. A Black Shark-brand spokesperson has given an exclusive interview with TechRadar, in which they categorically state that the 3.5mm port is coming back to these phones. The resulting article contains a statement that, "We will have 3.5 headphones jack in our future [Black Shark] products". The spokesperson also conceded that this feature had been removed so as to stay in line with modern smartphone trends. However, the company apparently now acknowledges "...the importance of the 3.5 headphones for the gamers’ user experience". Therefore, such a port is much more likely to feature in the Black Shark 3 than, say, the Mi Mix 4.